ProBetOnline.com is a site owned by Super Sports Prediction Corp, a company that been providing sports prediction service to sportsbook since year 2003. With our years of experiences in sports betting industry we able to provide a consistent winning rates to every of our members. Previously we been only serving big organization sportsbook and success in that category. 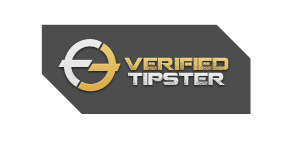 In year 2012 we decided to promo our services online.Join us today if you want to bet as a professional instead of betting by instinct as a punter. COPYRIGHT(C) 2012 ProBetOnline.com ALL RIGHT RESERVED.